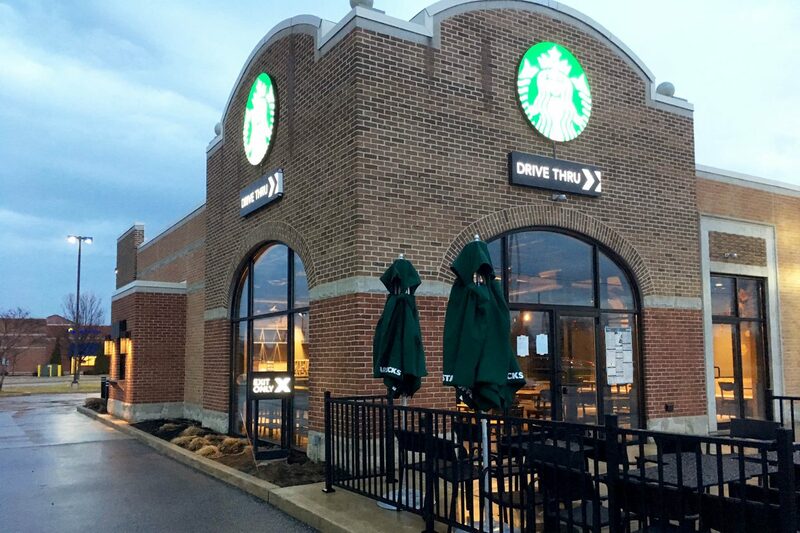 Starbucks is one of our longest-reigning clients, and we complete ground up stores, interiors, and remodels for them across the Midwest. 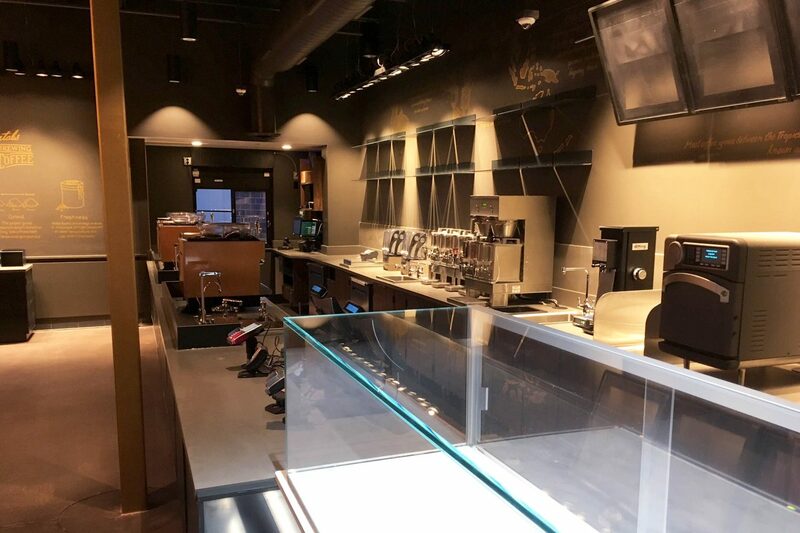 Capitol now has a dedicated Starbucks team that travels to keep up with the needs of the growing brand. 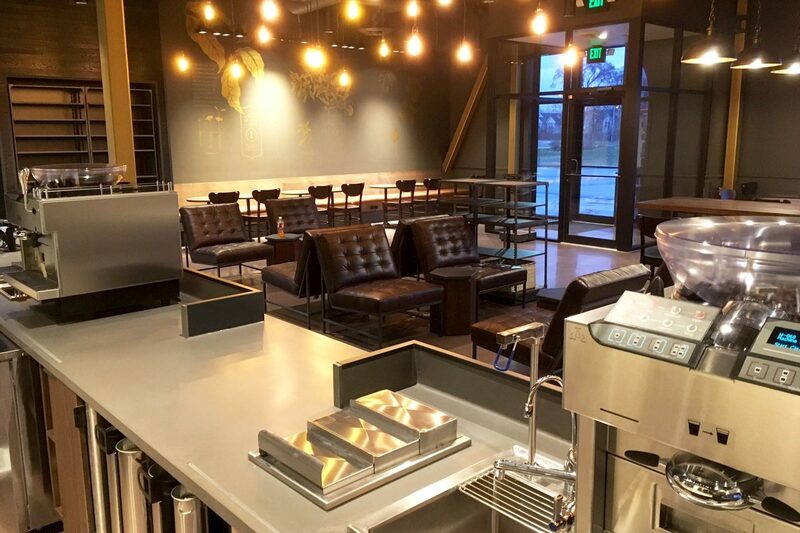 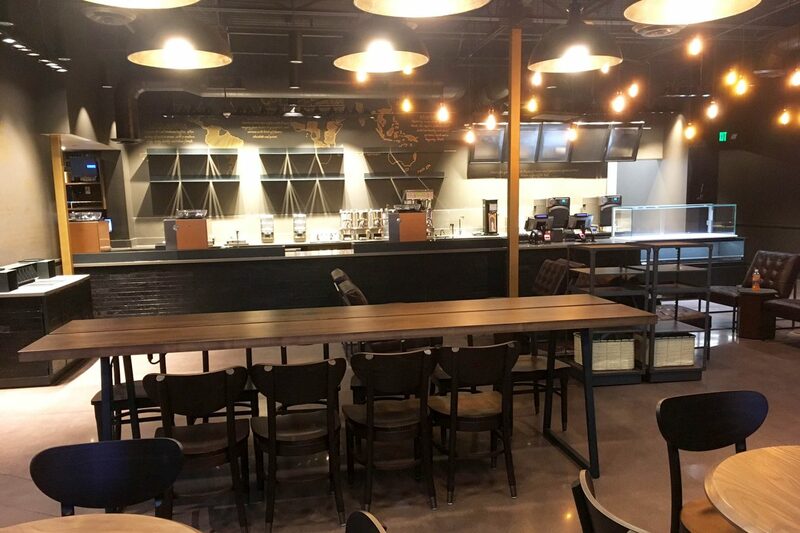 Most of the Starbucks cafes range from 1,700-2,300 square feet, and their buildouts involve extensive equipment coordination, millwork, and artwork installation. 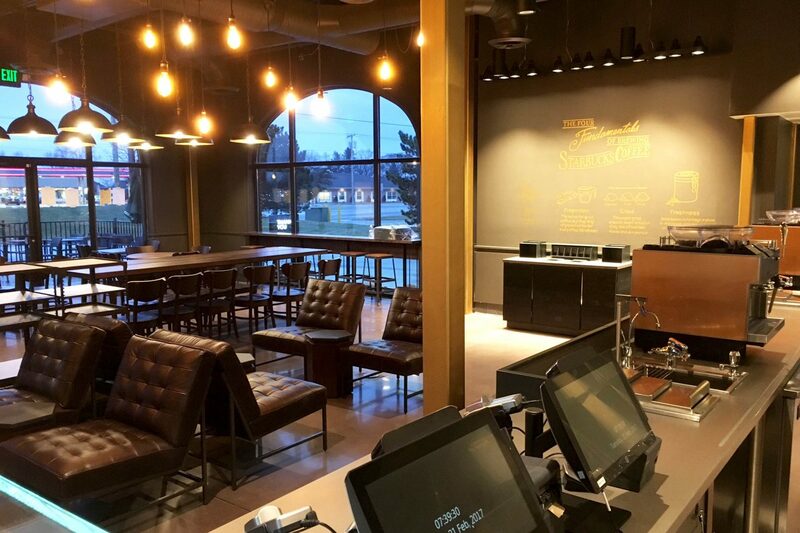 Cincinnati-based Interbrand Design Forum, who does a lot of Starbucks work, designed the Mishawaka store.